We love to make you feel beautiful. or looking for a special item just for you, you’ll find it here! 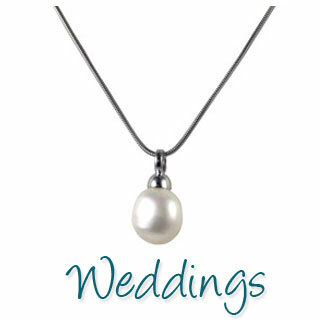 Cultured freshwater pearls and leather jewellery for every occasion.